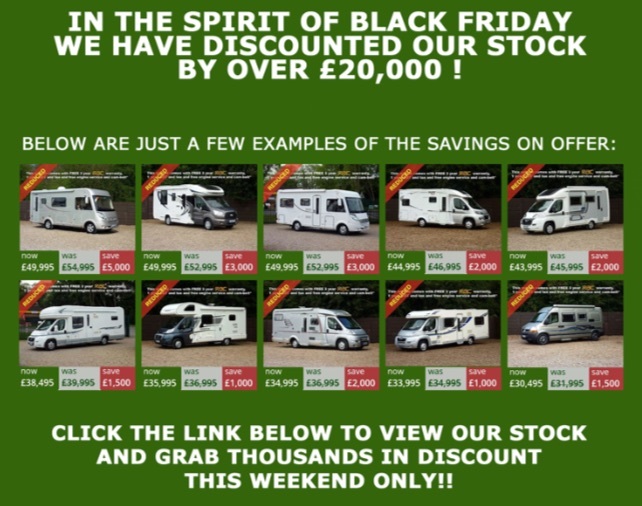 Oaktree Motorhomes Black Friday Offers! 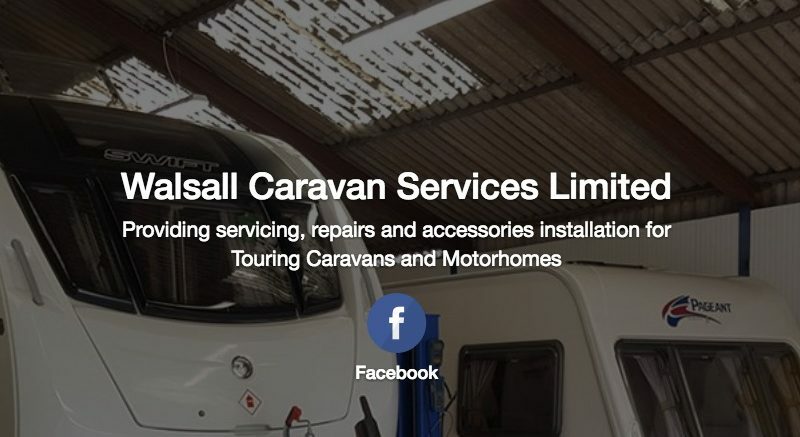 Welcome to Walsall Caravan Services! 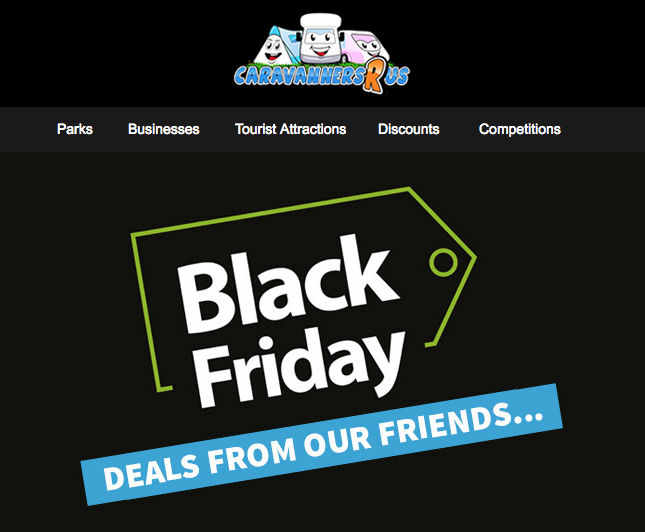 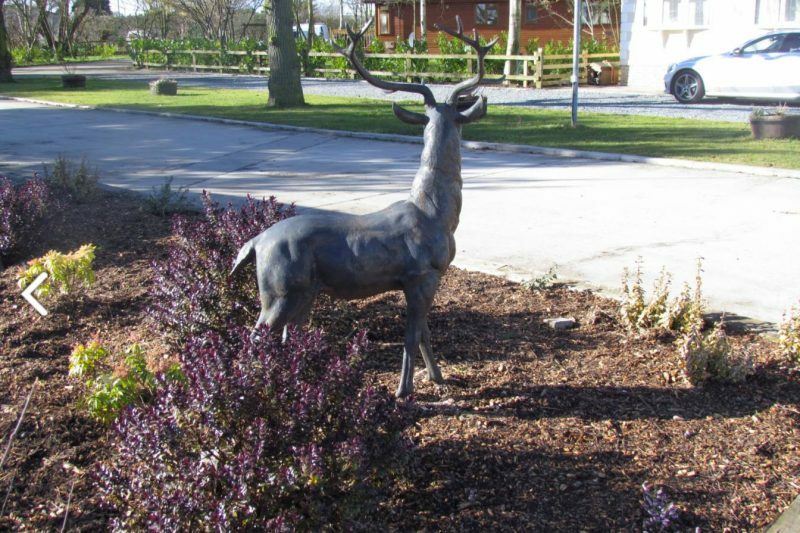 CaravannersRus.com 2018/19 Holiday Park of the Year Winners!